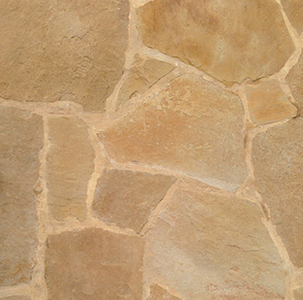 We're that stone you can't leave unturned. 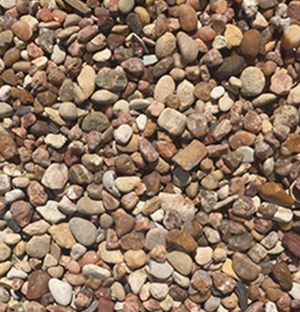 Having so many choices in stone, gravel and grass can make your head spin around like a sprinkler head. That’s why we’re here to guide you through the process of choosing the supplies that are right for you. 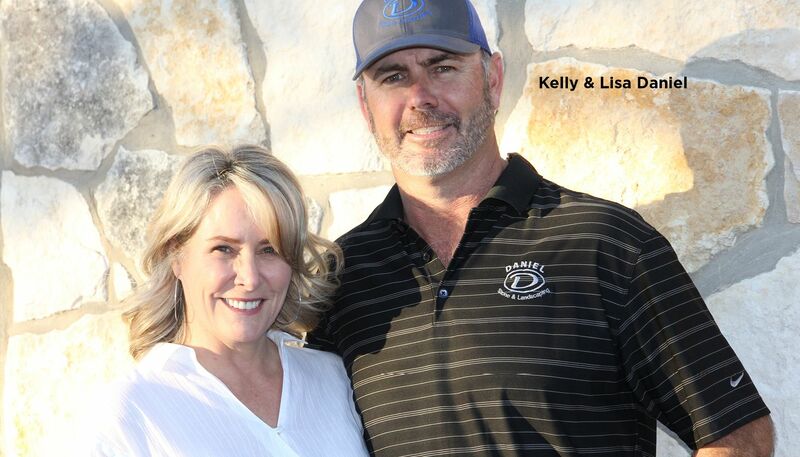 Based in Dripping Springs, Texas, Daniel Stone and Landscaping has been the premier supplier of landscaping equipment and products in the greater Austin area since 1995. 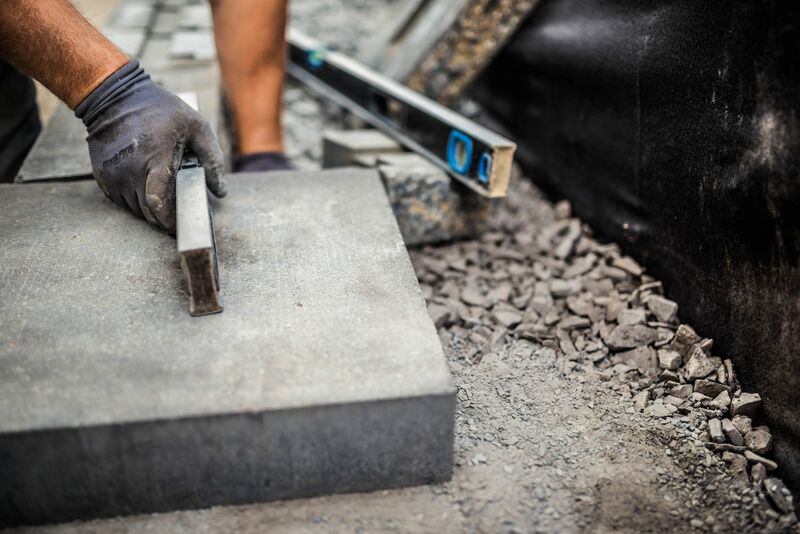 In our 23 years in business, we’ve developed the expertise to bring our clients top notch customer service, a network of specialized landscaping professionals and the area’s best selection of stone, rock, gravel, sod, mulch and more, all at competitive prices. I recently added a garden to my backyard. Daniel Stone and Landscaping had beautiful moss boulders and crushed granite that really made my garden look beautiful. Can't say enough about the helpful and courteous staff. Delivery was fast and friendly. Love this place! 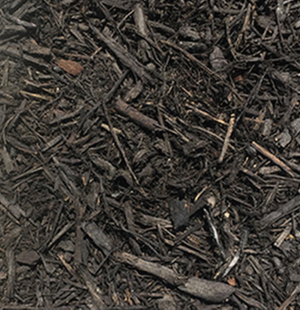 -Michael R.
What more could you ask for: Great selection, competitive prices, delivery that's customized/palletized and WAY better than dumping a pile on your driveway! – Otha B. 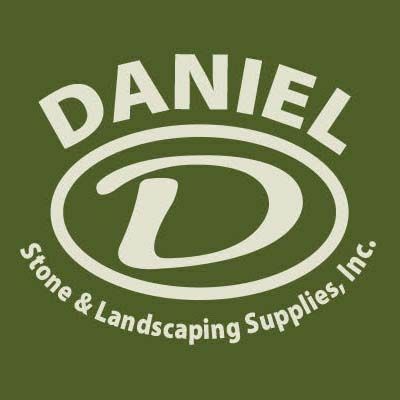 As a home builder, it's super important for a material supplier to have the best product options, quality and customer service and, that's what Daniel Stone provides. I've used them for several years and not once has there been an issue with supplying my clients and fulfilling their expectations. We got a bunch of quotes for delivery of rock for our house. Not only did these guys offer the fairest price of ANYONE in the Austin area, but they patiently answered all my questions over the phone and sent the delivery out in less than a week. Delivery went smoothly. 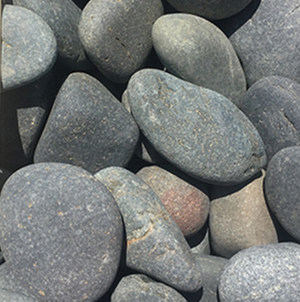 We've also visited them on-site and they've been incredibly helpful in helping us choose stones for our landscaping project, even though we are a small residential customer. Now I know much other Austin landscaping supply companies are absolutely robbing their customers price-wise.